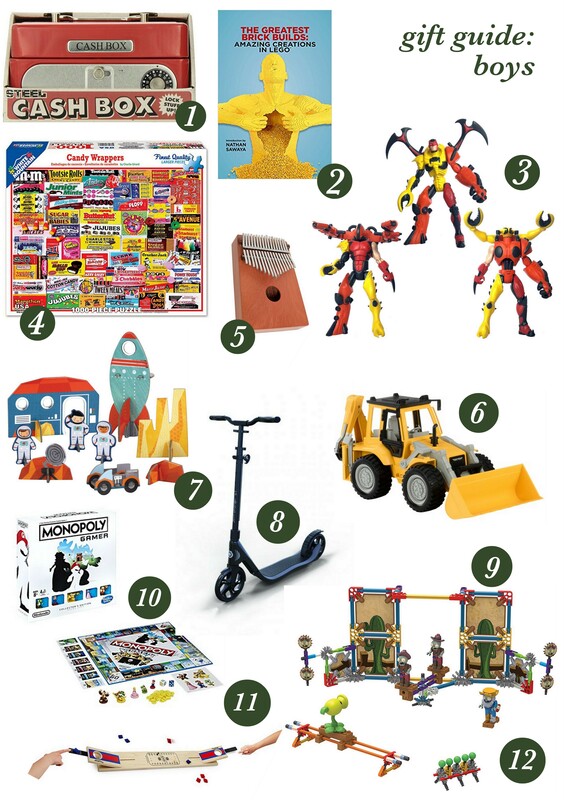 Back with gift guides today – and this time for boys and girls! I teamed up with Globber on a fun giveaway on Instagram so don’t miss that, too! Playpa is essentially giant coloring pages that you can play on and interact with after you’re done coloring! Getting two indoor quiet activities out of one $20 gift is what I call a good idea. Especially during the long Winter break! Fabric Markers! These Yoobi ones could be the start of endless DIY crafts. Another Winter Break win. If I know kids, I know they flip over tiny things. This set from Yoobi is all miniaturized and darling. Watch them squeal, guaranteed. This is a new-to-me brand and a welcome guest. I went through several grocery store detangles and they all left this greasy film on my boys’ hair. Needing another bath to look clean. Oof. This stuff works great – I use it and am obsessed with how soft my hair feels, smells great, but doesn’t leave any of that residue. Stocking stuffer! Shiny Happy. Globber is sponsoring the giveaway on instagram today and they are a much less expensive balancing scooter option than the brands we’ve always used. Like half the price. But the kicker is they work the same. So be smarter than me and go with Globber off the bat this year! Or better yet, win two here! So many dollhouse options out there but I know when you have a certain aesthetic you like it can be hard to shop for. I think this one would fit a lot of yours out there! So pretty. A sweet little bonnet for Winter and beyond. Love this magnetized “paper doll” kit. Perfect for a quiet bag or flight. I’ve been on a big kick this year with promoting products I wish I had as a girl. Having a library of stories of women who dared to try something new, went against the grain, paved the way. I want those stories on my shelves! Women In Science book. Women in History blocks. See #10. Bravery Mag. See #10, too. This magazine is FILLED with activities, stories, darling design and Brave women. YES! What are you getting your girls this year? Another awesome idea from my sister! She gifted the boys their Christmas when she came for Thanksgiving and I had forgotten about these cash boxes! I had one as a kid and LOVED it. My boys are equally obsessed and love having their own key and spot for treasures no one else can get to. Who has a lego obsessed boy or girl? This book is so fun to flip through! Morphonauts was a Kickstarter awhile back that we got to try out. It’s all magnetized and interchangeable so you can be as imaginative as you want! I also love that its quiet. You can’t her them snapping together which is a huge win for church. Always love to give a puzzle and this one is large but also seems a little easier with all the variety and branding. Give a gift of music with this Cedar Thumb Piano! Its going to have a resurgence I am predicting! Driven by Battat makes all the most realistic big trucks which have bene my boys’ dream at one point or another their whole lives. They also sell pocket size too! 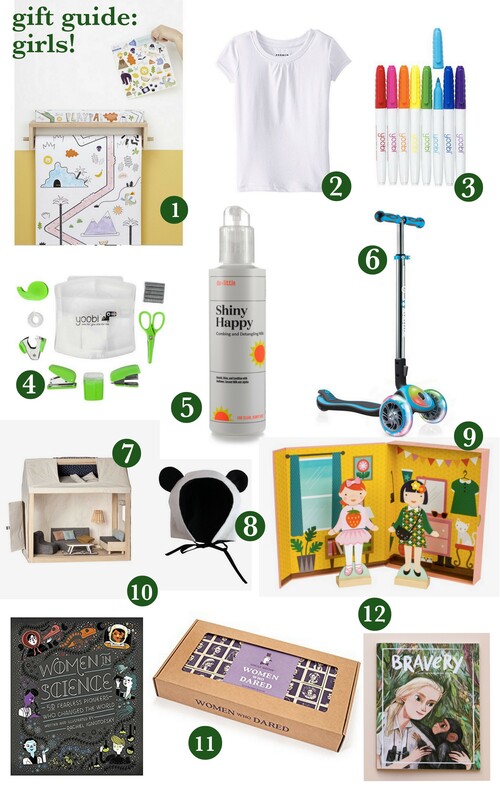 I think Petit Collage has made our gift guides since the beginning of time. Lorena is so talented at creating toys kids like with designs parents like too. This Pop-out Space set for example. Another Globber option. They have scooters for babies on up to adults. Hayes wanted a more grown up scooter – I guess most of his friends ride on this type of scooter so I am excited to surprise him with this one! I would be remiss to not include Plants vs Zombies on this list because my boys are obsessed. I don’t know how they discovered it (blame YouTube, surely) but if you are looking for your own kids Amazon has the best collection I’ve found. I like that I can buy the figures in K’Nex sets so it’s a little more substantial then handing over a figure by itself. It’s hard for me to buy video games because I hate them. It doesn’t change that those characters are what my boys are into so I love finding non video game options that they’ll still be excited about – even if its just Mario’s photo on the box. They play this Monopoly Gamer at their friends house every time they go over so its high time to grab one for here! Star Wars is all anyone talks about when I go into my boys’ classes. 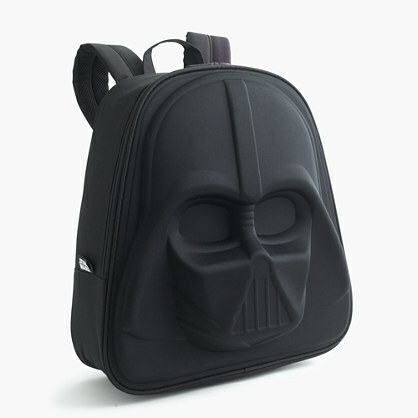 This Darth Vader backpack is “sick!” as they say and 40% off today! Happy shopping! !